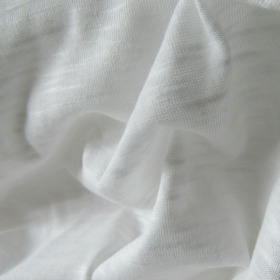 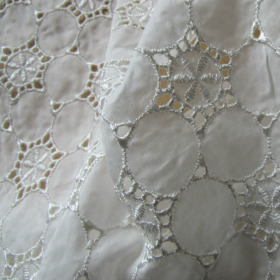 white lightweight cotton fabric. 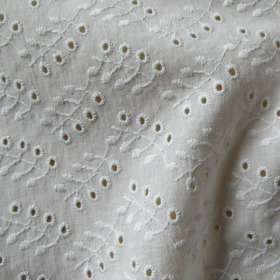 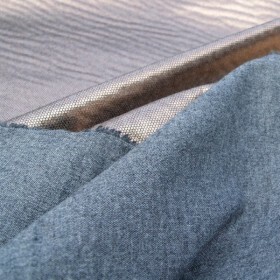 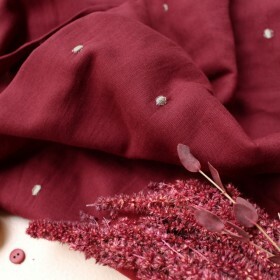 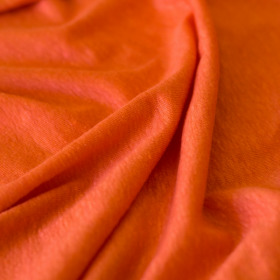 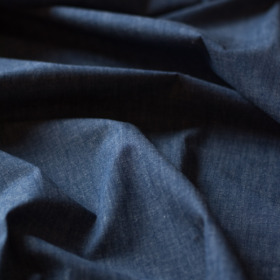 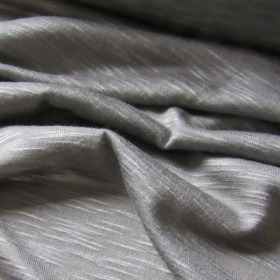 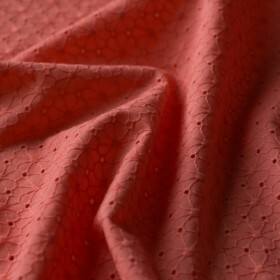 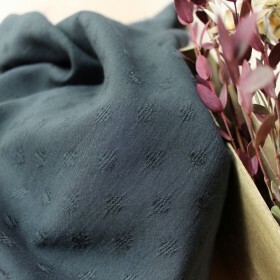 Perfect for sewing spring/summer delicate clothes. 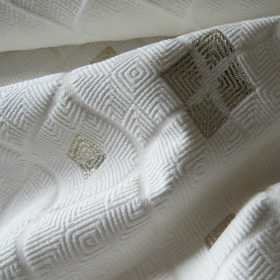 High quality made in italy. 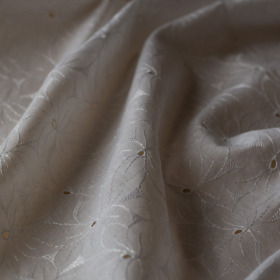 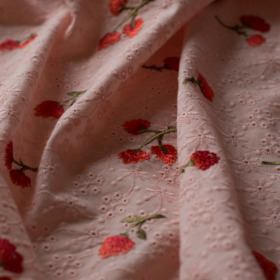 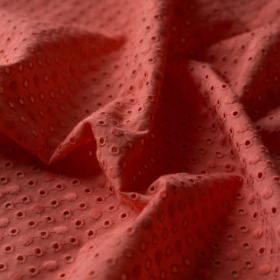 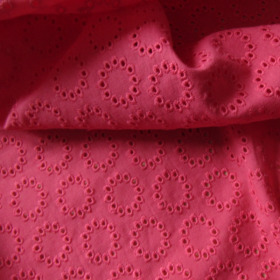 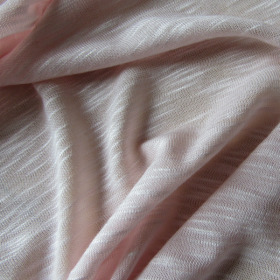 Light pink broderie anglaise cotton fabric embroidered with coral flowers : Pretty, delicate, romantic and vintage! 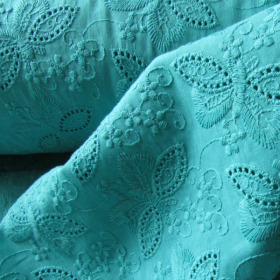 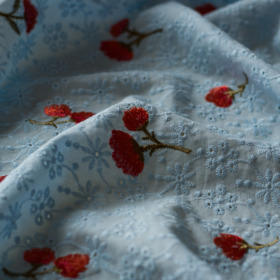 Sky blue broderie anglaise cotton fabric embroidered with coral flowers : Pretty, delicate, romantic and vintage!